With Christmas and New Years Eve behind us, the holiday season is coming to its end. 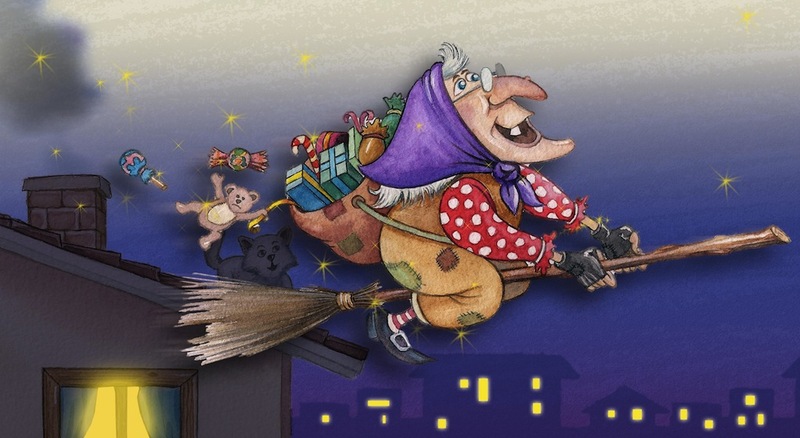 Here in Italy the final kick comes from an old woman who delivers gifts to children on Epiphany Eve flying through the skies on her broom wearing a black shawl covered in soot. Her name is Befana and she fills the socks of all the good Italian children with sweets of all kinds and presents, while the bad ones receive only lumps of coal, or at least a sugary dark candy version. As with Santa Claus, the children leave refreshments for the Befana. Being in Italy these are a glass of wine and a plate of food, often regional or local. 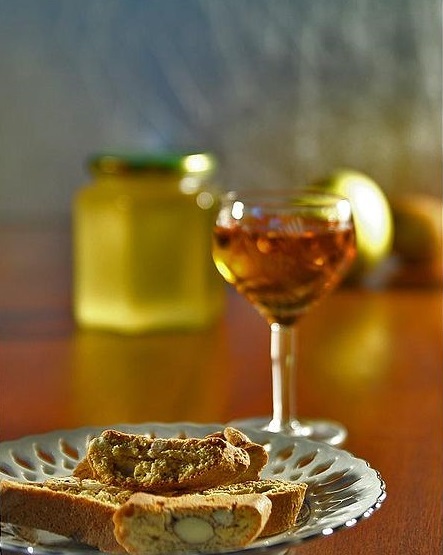 Obviously here in Tuscany children leave a sweet tasting glass of golden Vin Santo with the typical oblong-shaped almond cantuccini biscuits. 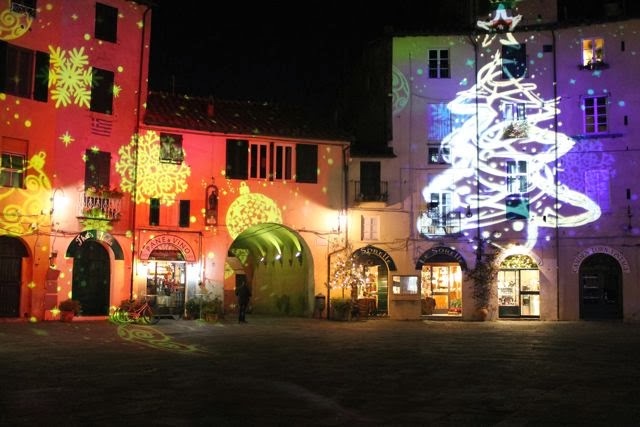 Traditionally in Tuscany, on the evening of the 5th of January, groups of children or adults, accompanied by musical instruments, roam the streets and go door-to-door singing so as to propitiate the Befana and urge more presents. 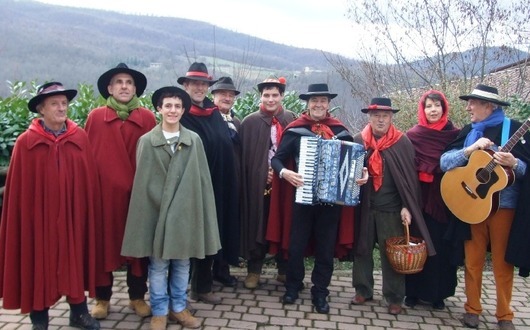 These songs are called the Befanata and particularly persist in the areas of Lucca, Monte Amiata and Maremma. Generally the families who are visited offer foodstuffs of all kinds which are used on the following days for a dinner among singers. Buona Befana! 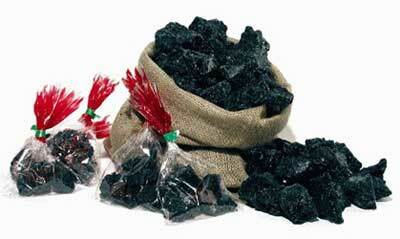 Wishing you all a good Befana. Questa voce è stata pubblicata in Culture and accommodations in Tuscany, Festivals and feasts in Tuscany, Folklore and accommodations in Tuscany, Tuscan lifestyle e contrassegnata con accommodations in Tuscany, Befana, cantuccini, Folklore in Tuscany, Lucca, Maremma, Monte Amiata, Vin Santo. Contrassegna il permalink.